Started the day with some training at Sats. 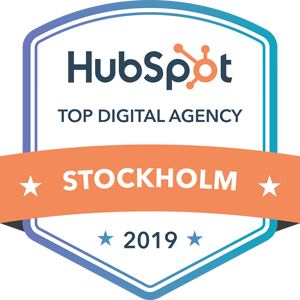 Then we had Friday-lunch at Berns to celebrate that we have achieved reaching the HubSpot Diamond Partner Level. I also signed a new deal. A great day on the moon!